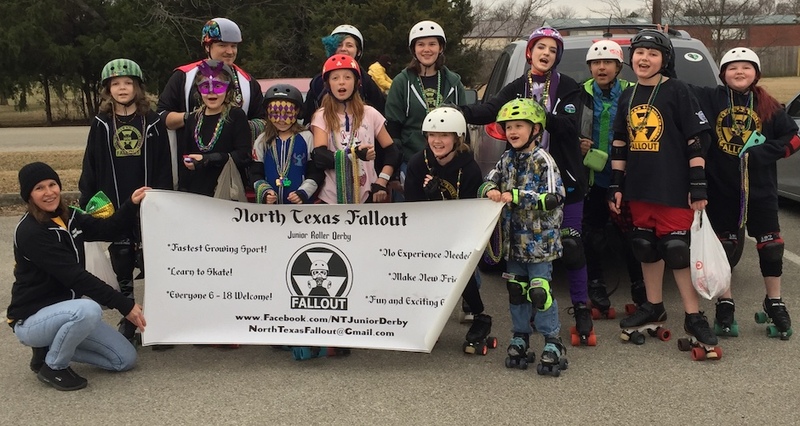 North Texas Fallout is a competitive co-ed junior roller derby team located in Denton, TX. 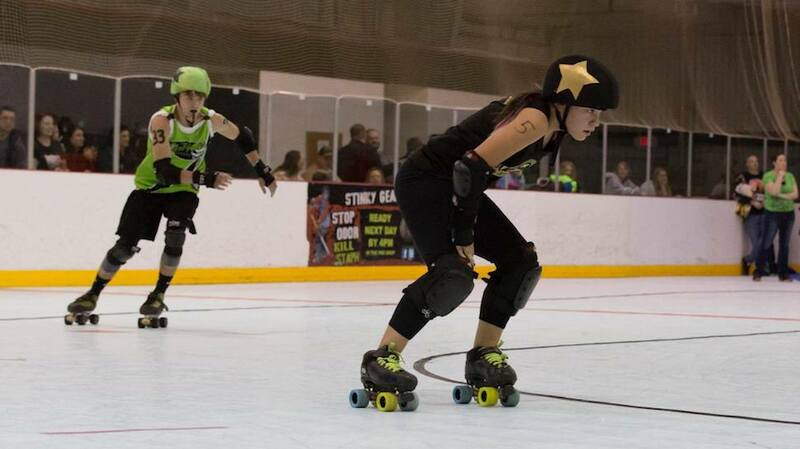 In 2015, NTF became a member of JRDA. 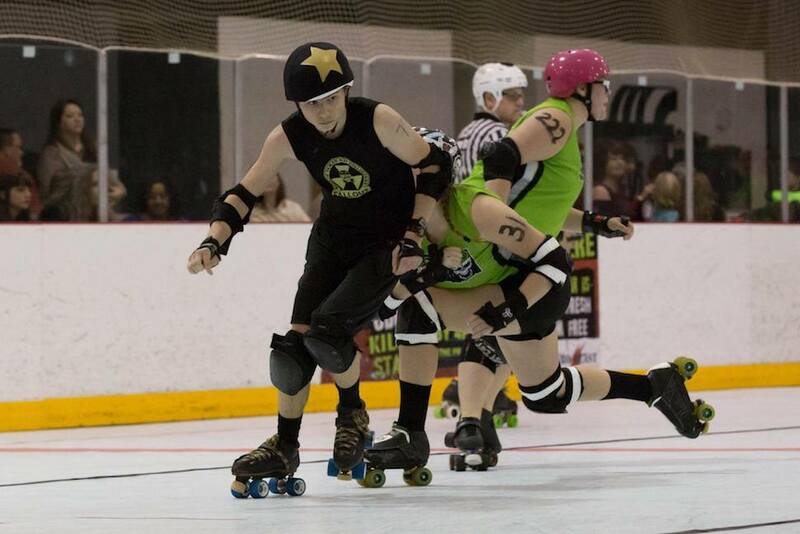 We play using the WFTDA ruleset. 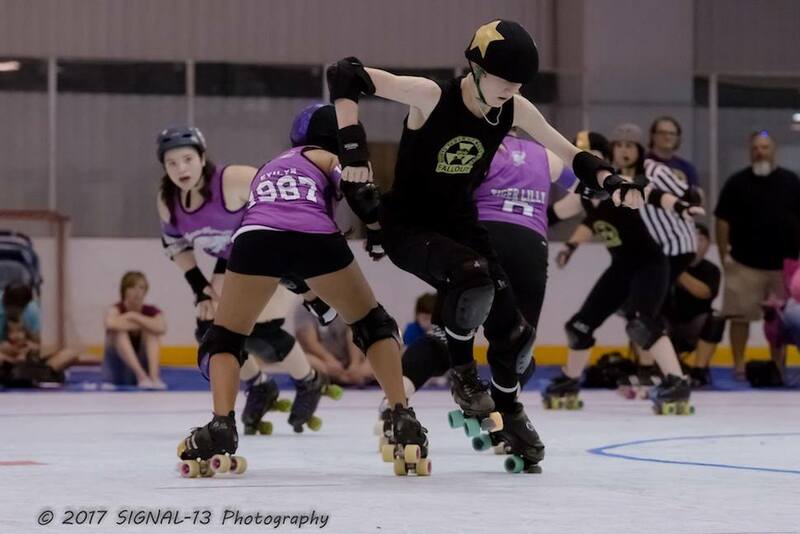 We are a non-profit sports league dedicated to empowering youth through the international sport of roller derby. 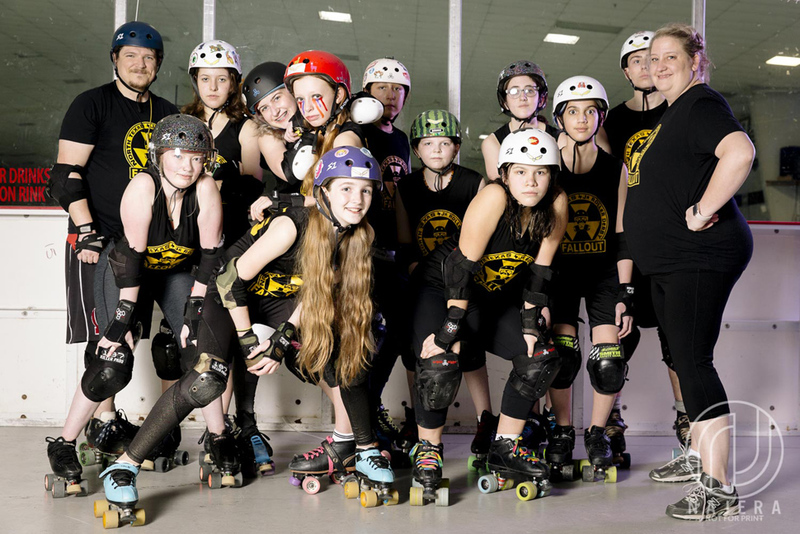 All boys and girls ages 6-17 are welcome regardless of skating ability or prior experience.